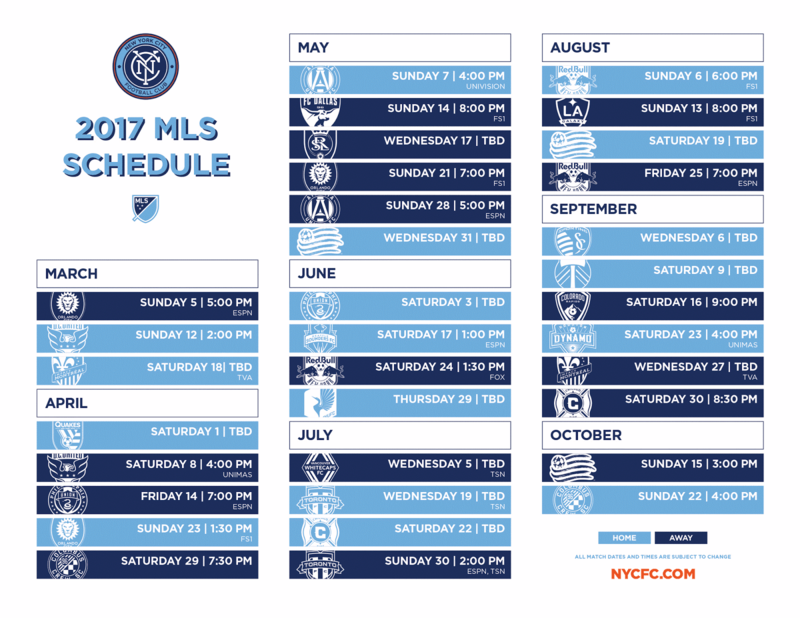 Here we are - the schedule for 2017. The Red Bulls' sole regular-season appearance in the Bronx will be August 6th. I like ending the season on a Sunday afternoon.